Abu Dhabi: India is expected to forge a closer cooperation with the US in the energy sector and import more oil due to increase in demand, analysts said. Earlier this week, India received its first ever shipment of US crude when a very large crude carrier docked at Paradip port in the eastern state of Odisha. This is one of the first shipments to India since the United States stopped oil exports in 1975 and follows recent commitments to US oil purchases by Indian state refiners. 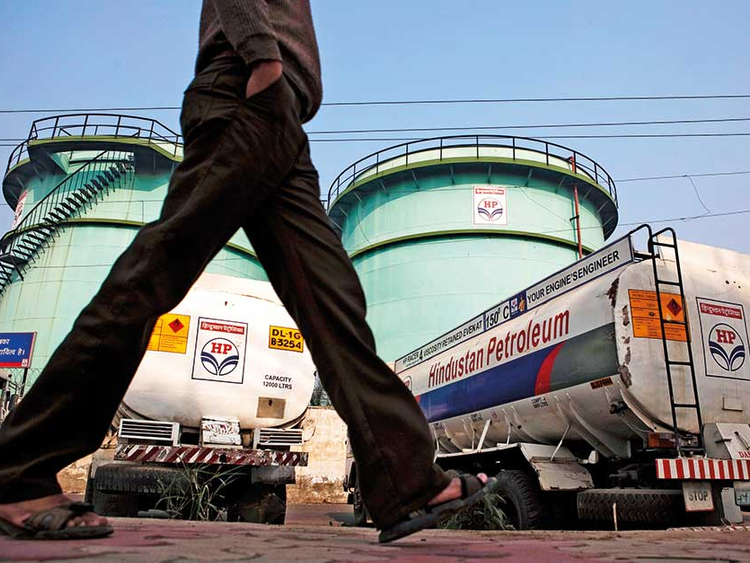 Indian Oil Corporation and Bharat Petroleum have placed orders for over 2 million barrels from the United States, according to a statement from the US Embassy in India posted on their website. “We look forward to working together on further sales of US crude and exploring opportunities to expand the role of natural gas in India,” said Mary Kay Carlson, Charge d’Affaires at the US Embassy in New Delhi. The development comes as India seeks to diversify its oil imports due to growing demand in the country. Petroleum consumption in India is likely to grow by about 6 per cent in 2017-18, Moody’s investors Service said in a report last year. Currently, India depends almost entirely on production from the Organisation of the Petroleum Exporting Countries (Opec) to meet its energy needs. Just six countries — Saudi Arabia, Iraq, UAE, Kuwait, Nigeria and Venezuela make more than two thirds of its imports, analysts said. “With rising oil prices, US output will not decline and producers need to get rid of excess supply to avoid flooding domestic markets. Only Opec countries lose from this situation,” said Francisco Quintana, head of strategy at Foresight Advisors. Opec countries should also be concerned about shale oil technology making its appearance in other jurisdictions that rely upon the group for imported oil. Countries that once depended upon Opec imports may be able to produce their own shale oil deposits thereby reducing their reliance upon Opec in future, Dargin said. India, the world’s third-biggest oil importer and consumer after the United States and China, follows into the steps of other Asian countries like South Korea, Japan and China to buy US crude. Buying of US crude has also become attractive for Indian refiners after the differential between Brent and Dubai (which serves as a benchmark for countries in the east) has narrowed, even after considering the costs of importing from across the Atlantic.